Will Your Tax Return Cost You Your Dream Home? As a taxpayer, a significant return can shape the rest of your year, financially. It offers the flexibility to pay off credit card bills, make home improvements, or even take that long overdue vacation. But if you are in the market to buy a new home, a nice big tax return this year just might lower the mortgage for which you are able to qualify. When you write off expenses in order to increase the amount of your return, it can count against your qualifying income. To the lender, your 2018 real income will be your gross pre-tax wages, minus 2018 expenses. Less income means a reduced ability to repay your loan. Lenders go to great lengths to verify your ability to pay their money back to them, and tax returns allow them a viable impression of your financial responsibility. So before you sit down for your tax appointment, consider contacting your MWL Loan Officer first. 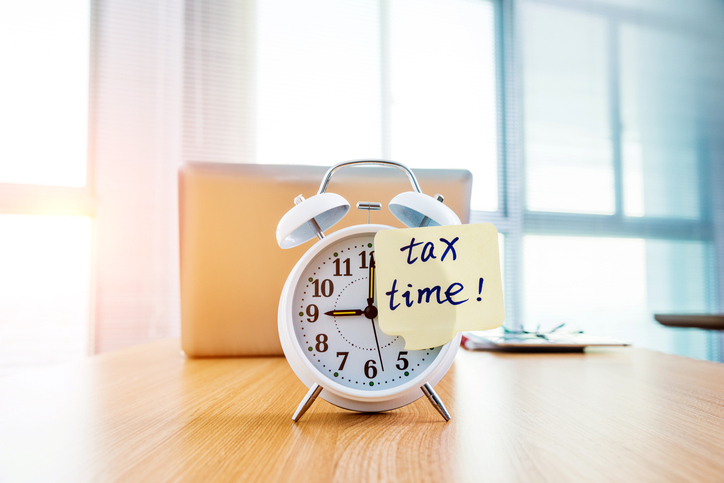 By taking the right approach, you can strategically preserve a tax write-off without compromising your borrowing ability - there are items that can be considered tax deductible, but do not decrease your income for loan purposes. For more information on this subject, follow THIS LINK.